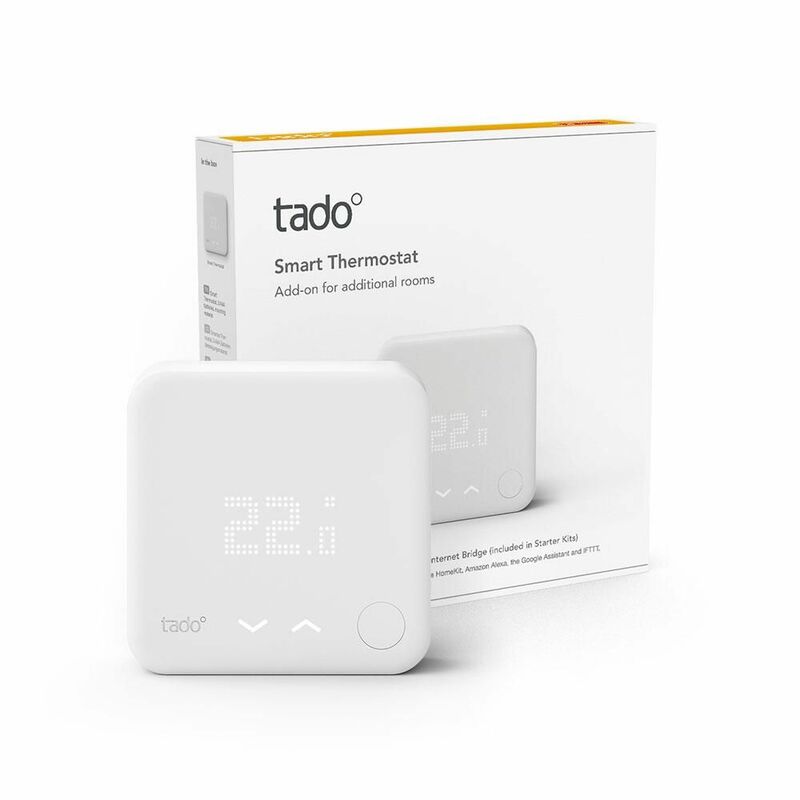 By replacing your old thermostat with the innovative Tado° Smart Thermostat, you'll experience a new level of comfort and control, while saving over £200 annually on your heating bills. 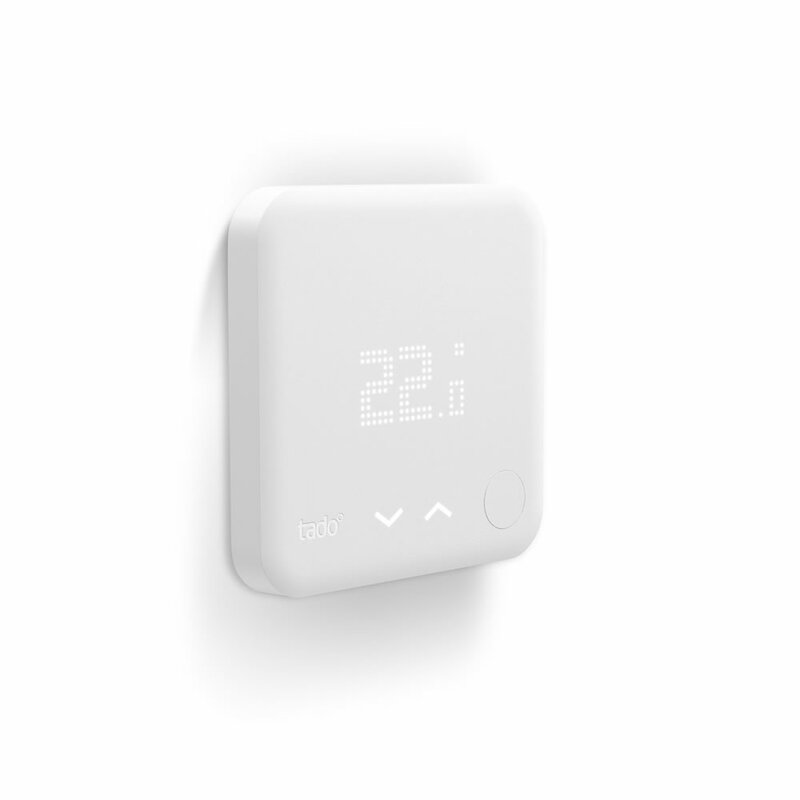 The Smart Thermostat controls the heating in multiple rooms. 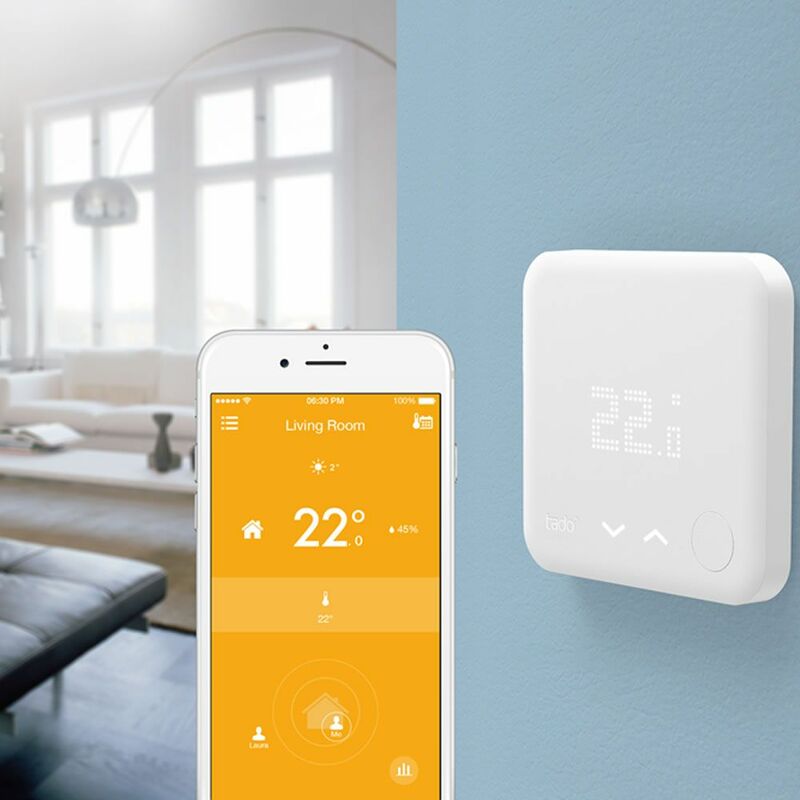 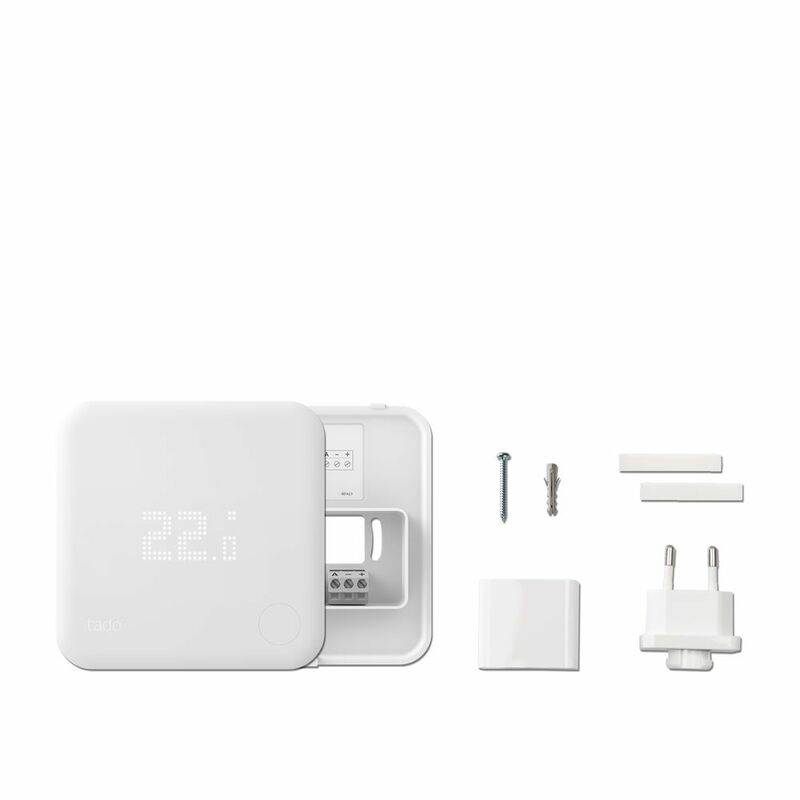 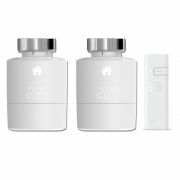 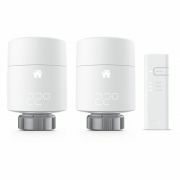 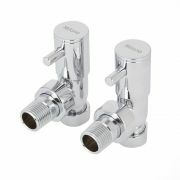 It connects via the Tado° Starter Kit's Internet Bridge to the internet and app. 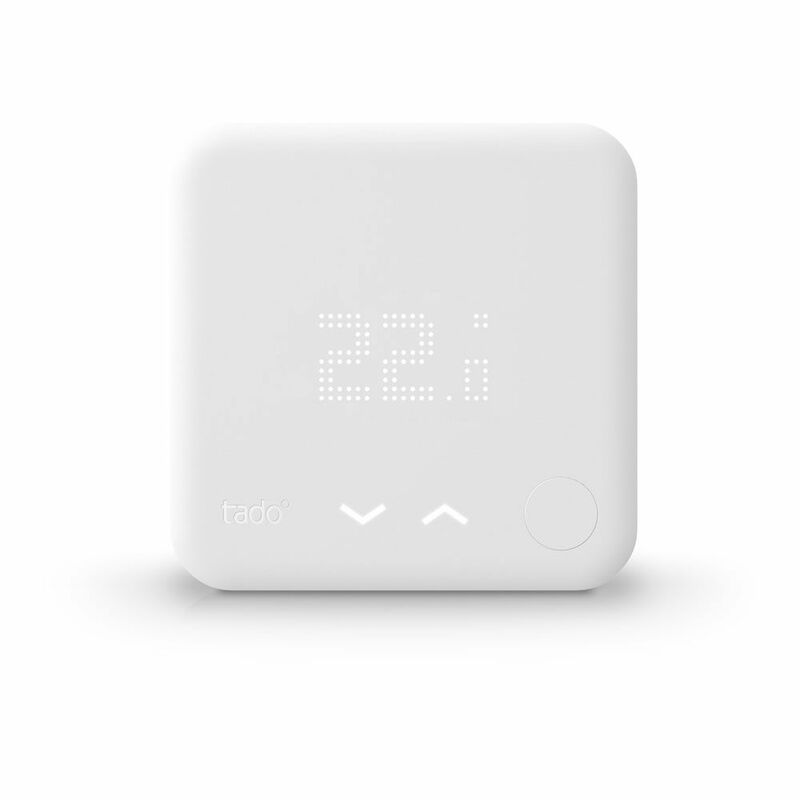 With the Tado° Smart Thermostat, you can change the settings for your heating from anywhere, anytime you like. 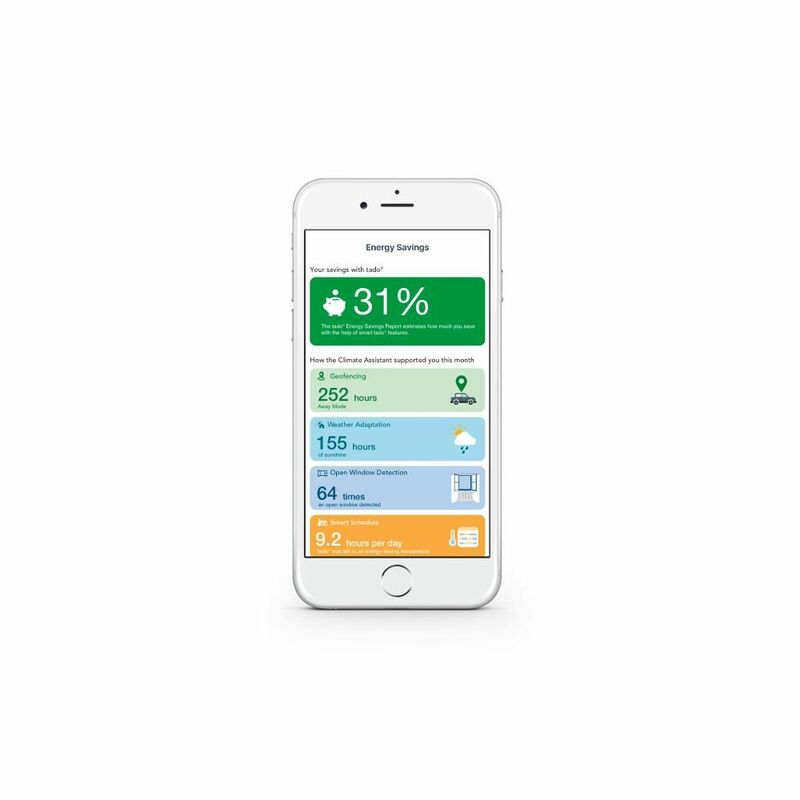 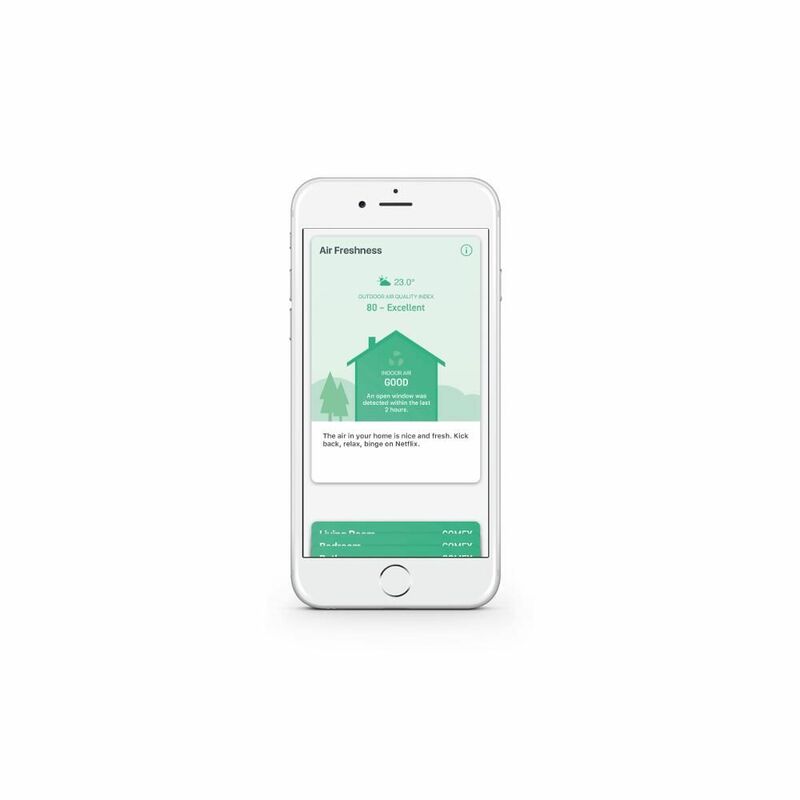 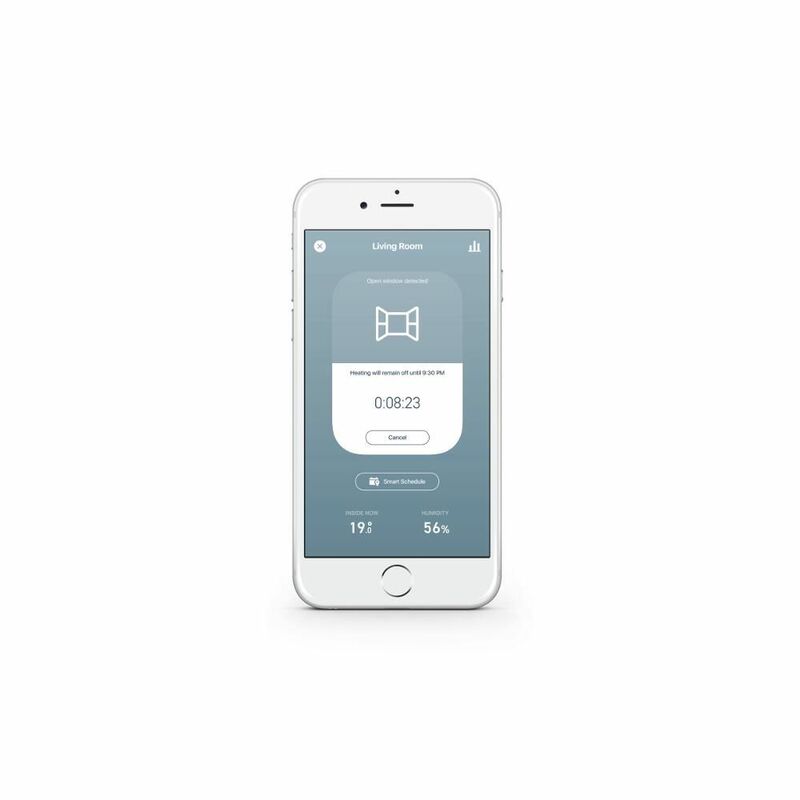 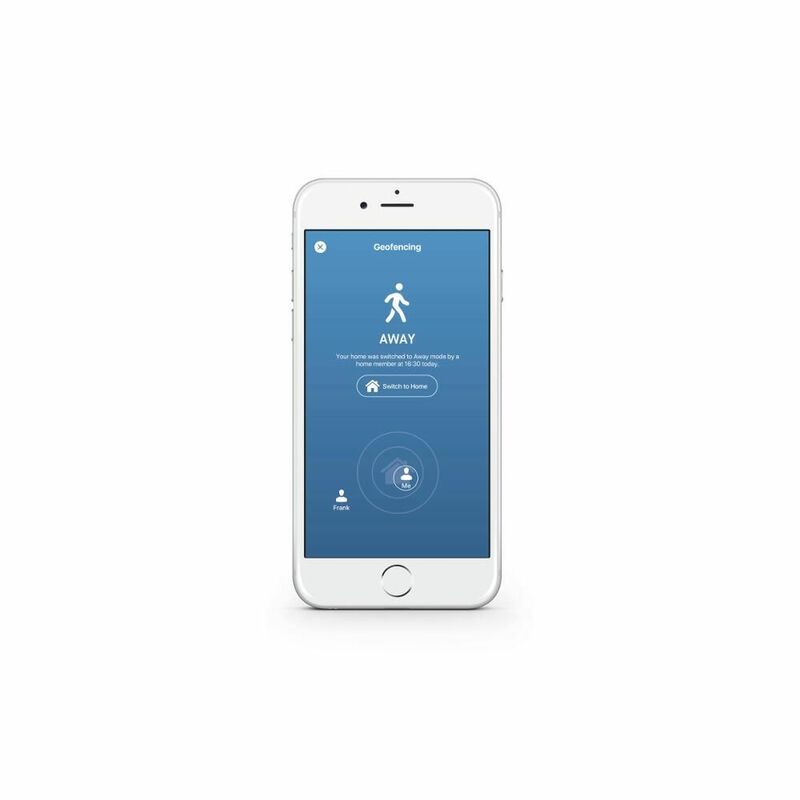 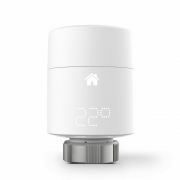 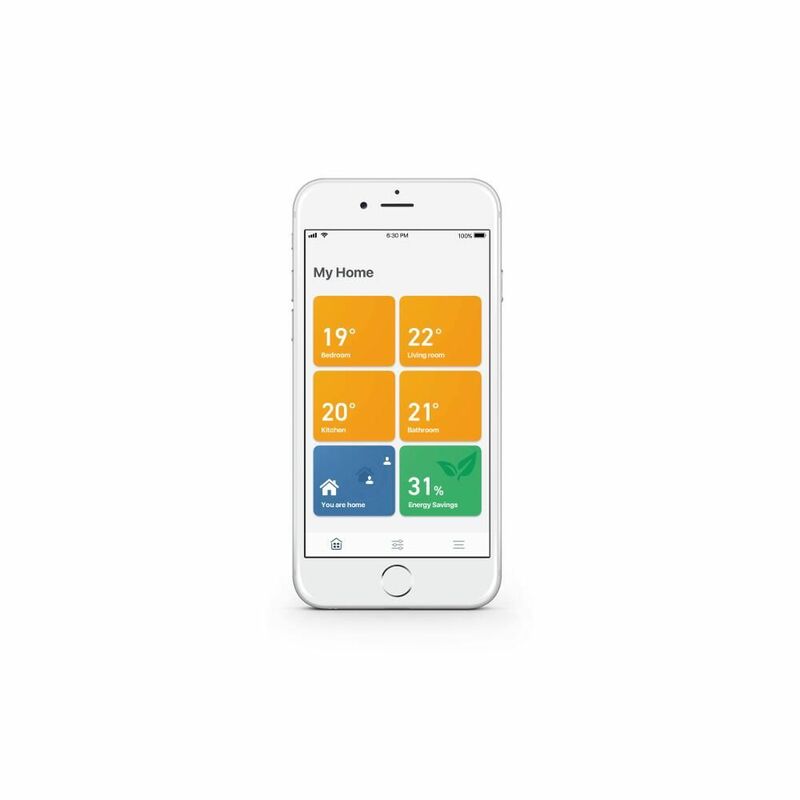 The thermostat even uses local weather forecasts in real time to control your heating in the most efficient way. 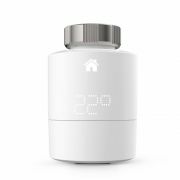 The easy to use Smart Thermostat uses your phone's location to automatically turn down the heating when you leave your home, and warms up before you get back, meaning you won't spend more than you have to.